$5 off any item of merchandise. Touring company that travels to five states each summer. 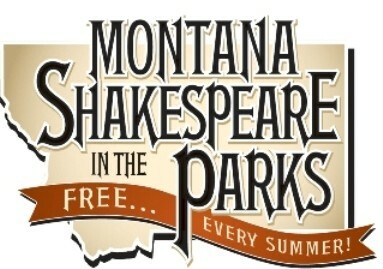 Visit www.shakespeareintheparks.org/schedule for detailed touring information.